As a family owned and operated business since 1983, we take customer service seriously. 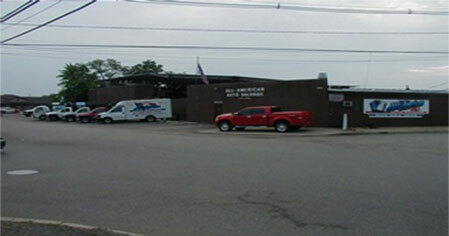 All American Auto Salvage will help you find the used auto part you are looking for. We are happy to answer any questions that you have. 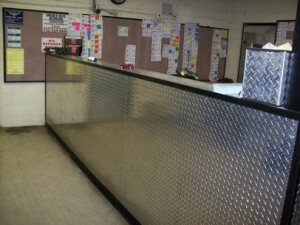 If you are an auto repair shop looking to do business, give us a call today. We have experience in working with mechanics and insurance companies, and would love to help you find what you need. Through our knowledgeable staff and large inventory, we can satisfy your used auto part needs. For quality used auto parts near New York City contact American Auto Salvage today. Fill out the online form, or call All American Auto Salvage!